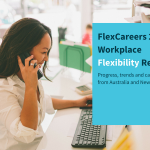 FlexCareers is pleased to present the findings of our 2018 research on workplace flexibility. 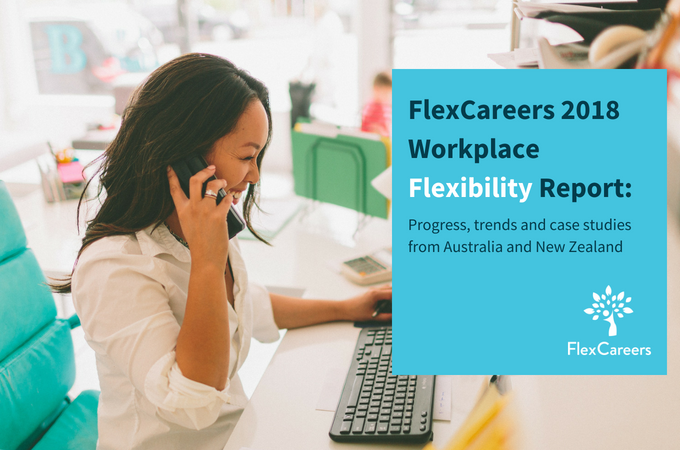 This year, FlexCareers wanted to focus not just on what employees want, but also to reflect on how well businesses in Australia and New Zealand are embracing workplace flexibility. 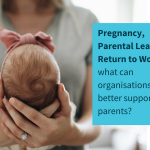 We are encouraged to see some positive steps forward, particularly around support for remote working, but feedback from our survey participants shows that we are still limited in our understanding of what types of flexible working arrangements exist, and how we can best leverage them to the best advantage of individuals and organisations. In publishing this research, FlexCareers acknowledge that every business is somewhere on the journey. 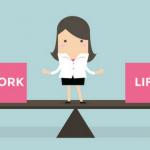 There is no one-size fits all approach and there are many challenges to getting workplace flexibility right. To highlight these complexities, and how organisations are being innovative in overcoming them, we’re pleased to share with you case studies from our employer partners. On behalf of the team at FlexCareers, I’d like to thank each and every one of our employer partners for their leadership, commitment and authenticity on flexible work – together we are creating a more flexible future.